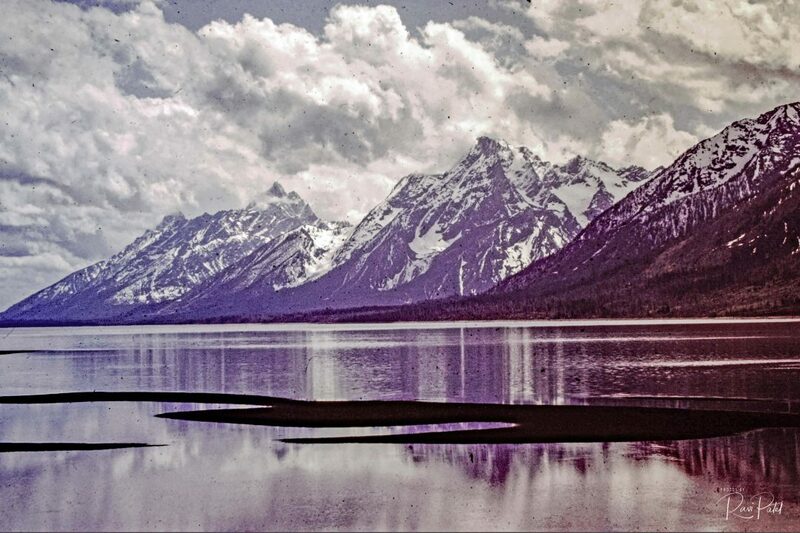 This entry was posted in Clouds, Landscapes, Photography, Slide Images and tagged mountain, Teton. Bookmark the permalink. The colors in this one are so incredible!